The Western Highlands Provincial Health Authority (WHPHA) needs the support of all stakeholders including business houses and non-government organisations to help prevent the spread of polio in the Western Highlands, says its Acting Chief Executive Officer, Mr David Vorst. 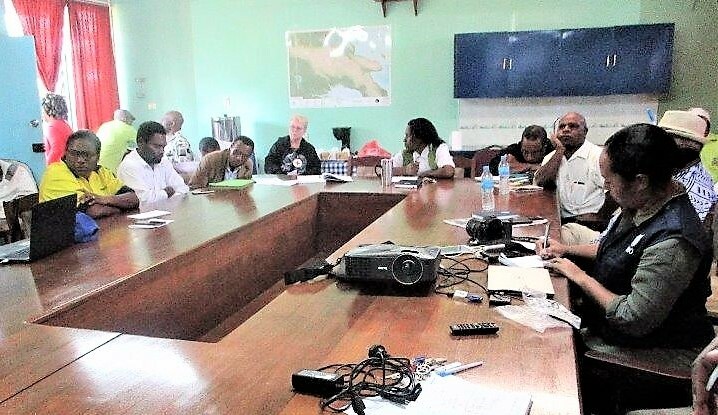 Speaking during a partners meeting at the Mt Hagen Hospital campus recently, Mr Vorst said the population under 15 years was at risk but those under 5 years were at an even higher risk and the WHPHA needed the support of concerned partners as well as the community to stop its spread. “We want to see how you can work with us to stop the spread of polio. It is a hygiene issue and we need to work closely with the communities to help deliver both the message about hygiene and ensuring that all children 5 years or younger were vaccinated”, he told those present including representatives of business houses, church health services, World Health Organisation and news reporters. He welcomed those present, saying their positive response to such an emergency at short notice was very encouraging as they would then put together all their ideas on how best to tackle the spread of the virus. 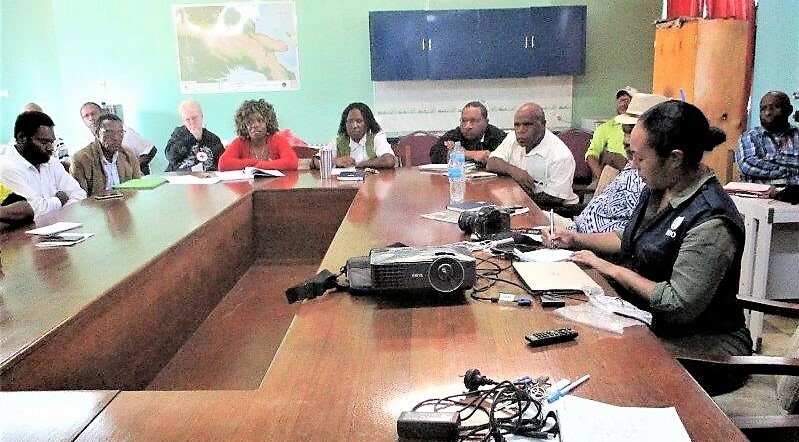 WHPHA’s Acting Deputy Director Rural Nursing Services, Dannex Kupamu thanked the stakeholders for responding favourably and contributing ideas on how best to carry out awareness and vaccinate the children. “There is no cure for this disease and we need community wide awareness and response to prevent the spread of this virus. All children under 5 years must be vaccinated and we must look at 100 percent or more coverage to save the future generation”, he said. Mr Kupamu said vaccination was the only way to prevent the disease from spreading and added that all parents must be encouraged to take their children to the nearest health facility to be vaccinated. Stakeholders during the partners meeting on polio.